Shariff CPA Firm, P.C. 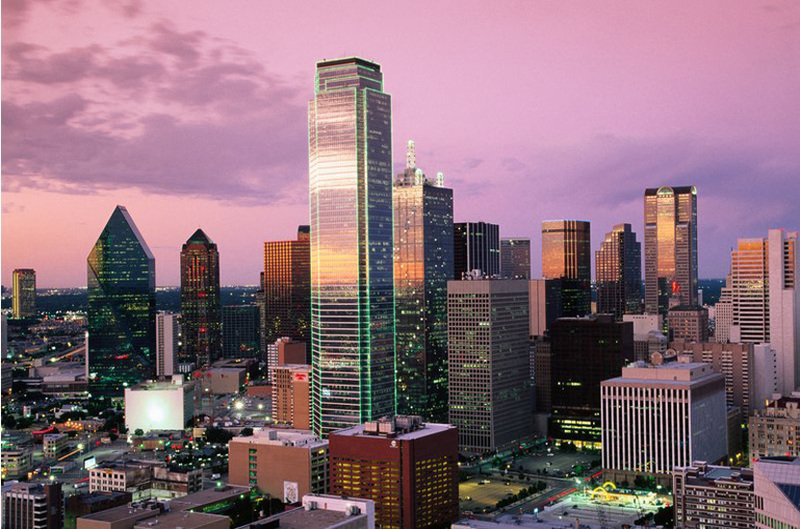 provides professional services to clients throughout the Dallas area. Be confident in trusting us with accounting, tax, and financial advising needs. We offer strategic tax planning and preparation, comprehensive accounting services, budgeting and forecasting, incorporation assistance, financial statement preparation and much more. Shariff CPA Firm, P.C. services all types of clients in DFW. Learn more about our services by calling 214-741-4431 for a free, confidential consultation. We look forward to working with you. QUESTIONS ABOUT AN ACCOUNTING OR TAX ISSUE? ASK OUR EXPERTS. 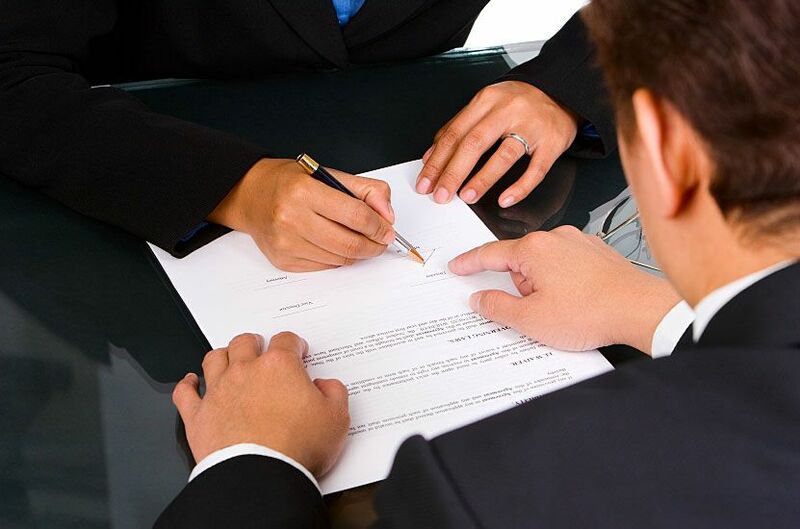 We work with companies on a monthly, quarterly, and annual basis to reconcile their bank and credit card accounts, generate financial statements, clean up the general ledger, and handle applicable sales and use taxes. We provide full-service record keeping for our clients and serve as their “accounting department.” We use Quickbooks Online and Quickbooks Desktop. We have prepared tons of business and individual tax returns over the years and have seen it all when it comes to tax returns. We help businesses and individuals take advantage of deductions and credits by utilizing our knowledge and experience in the field. We have spent years representing our clients in front of the IRS and Texas State Comptroller of Public Accounts helping them resolve difficult and complicated situations. 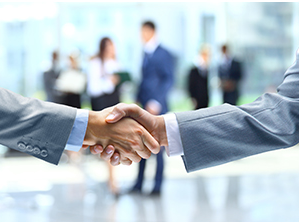 We stand by our clients and help them in the most complex circumstances. We know business owners are busy, so we offer various services to help small businesses grow and boost revenues and profits. We provide payroll services, entity formation services, due diligence services, and business consulting services. We love our clients and are proud to show them off. Meet some of our clients and hear from their perspective how we’ve been able to add value to their business. 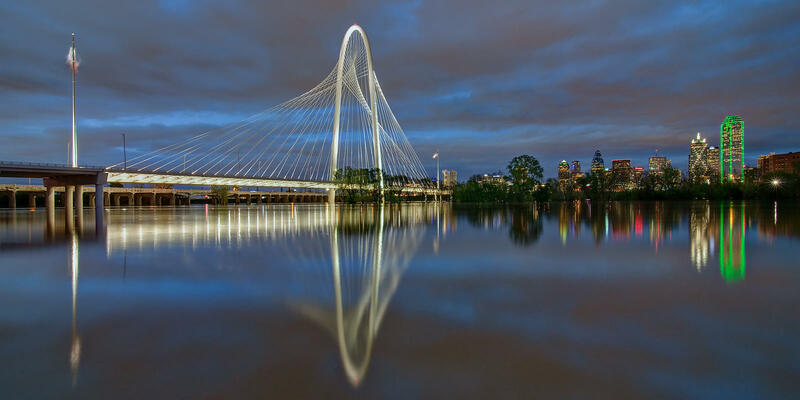 We call Dallas home for a number of the same reasons many of our clients do. If you’re business is located in Texas and is need of tax advisory services, please contact us today. 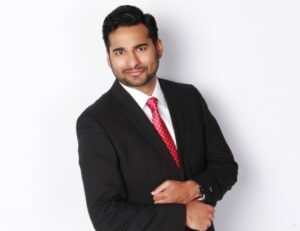 Learn more about Mohammad Fasal Shariff, the founder of Shariff CPA Firm, P.C. and why meeting with him is a great decision.